Stephen Prata taught astronomy, physics, and computer science at the College of Marin in Kentfield, California. He received his B.S. from the California Institute of Technology and his Ph.D. from the University of California, Berkeley. 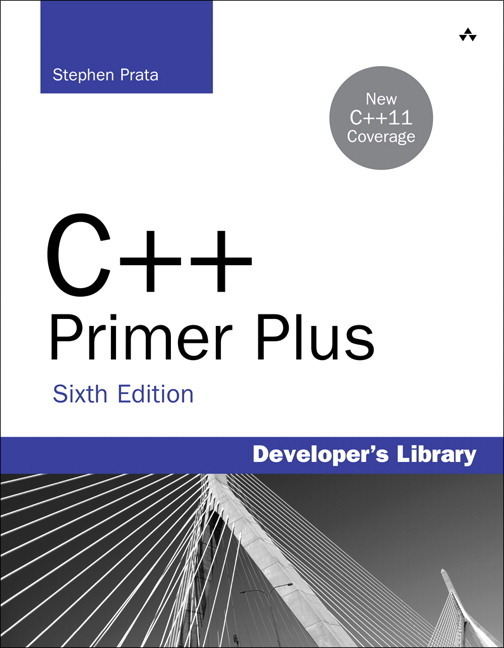 He has authored or coauthored more than a dozen books on programming topics including New C Primer Plus, which received the Computer Press Association’s 1990 Best How-to Computer Book Award, and C++ Primer Plus, nominated for the Computer Press Association’s Best How-to Computer Book Award in 1991.